Find out what salary a CDL-A Driver in Northampton, PA will earn. Is your personality a match for a CDL-A Driver position? Take a Job Personality Quiz to find out. Welcome home! We are looking for experienced full-time CDL-A drivers to join our ever-growing family! At Nazareth Pallet, you will find great people and an energetic work environment. Our team members help to build and shape our organization by maintaining the highest levels of quality, efficiency, and productivity. No Overnight Runs â€“ Home Every Night! 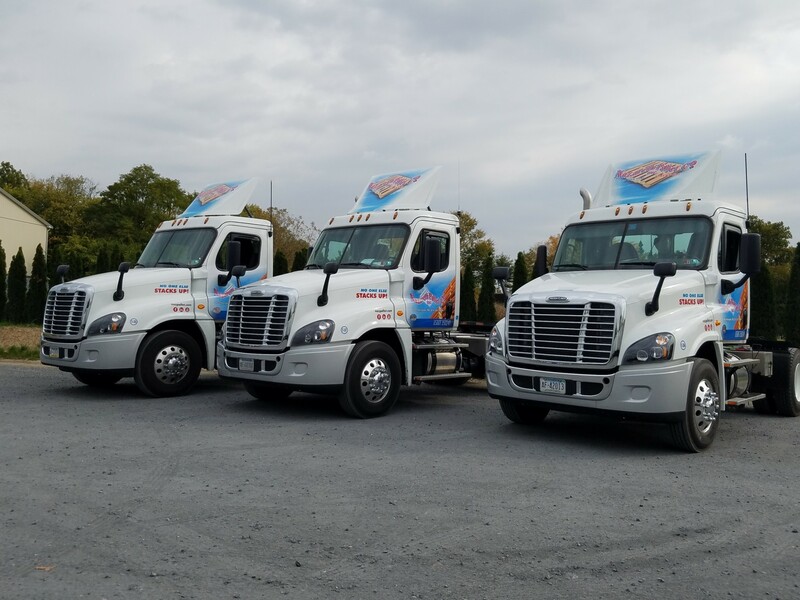 Our fleet consists of Mack and Freightliner trucks along with over 250 trailers. Maintenance and inspections are completed on site by our staff of maintenance technicians and inspectors. Shift start times are staggered throughout the day, based on volume. Experience with walking floor trailers is a plus! Apply today for a better tomorrow! !